1. 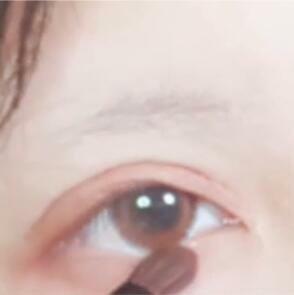 Use light brown eyeshadow as foundation. 2. 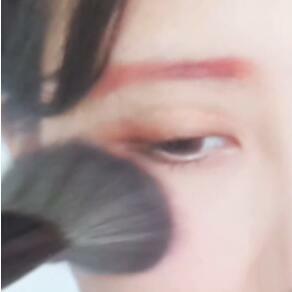 Use Brick-red eyeshadow sweeps at the end of the eye and lower eyelids. 3. Deepen the end of the eye. 4. 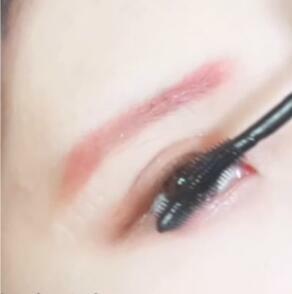 Use pearl light eyeshadow filling silkworm. 5. 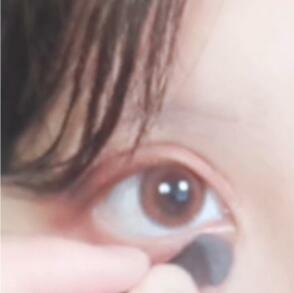 Use light brown eyeliner paint upper and lower eyeliner. 6. 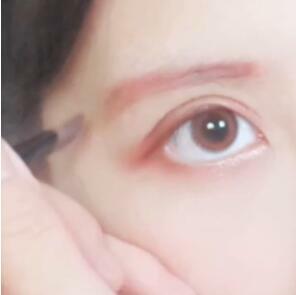 Use light brown pencil paint the basic shape of the eyebrows. 7. 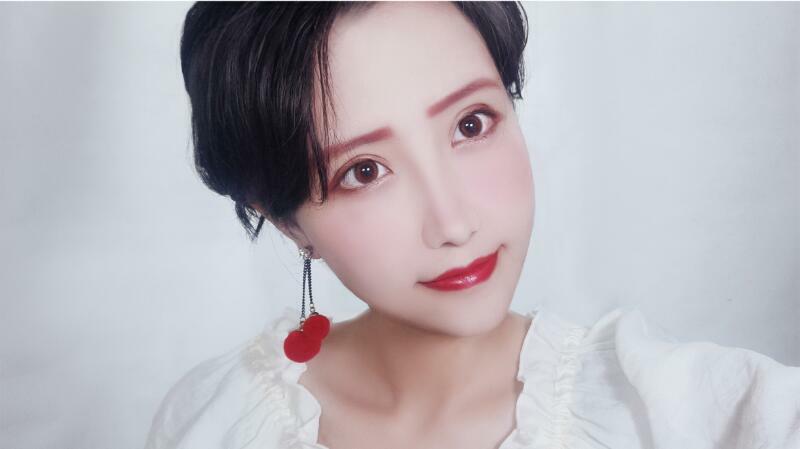 Brick-red eye shadow covers an eyebrow. 8. 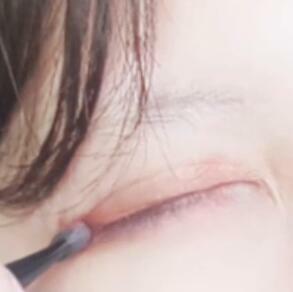 Use an eyelash curler and apply mascara. 9. Apply blush on your face. 10. Finally, choose dark lipstick. 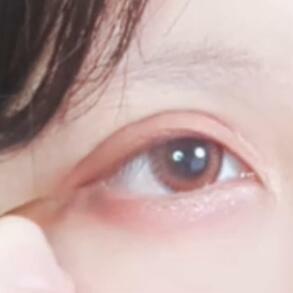 The eye makeup is finished. This entry was posted in Wigs Tutorial and tagged make up, makeup tutorial, Vintage Makeup.